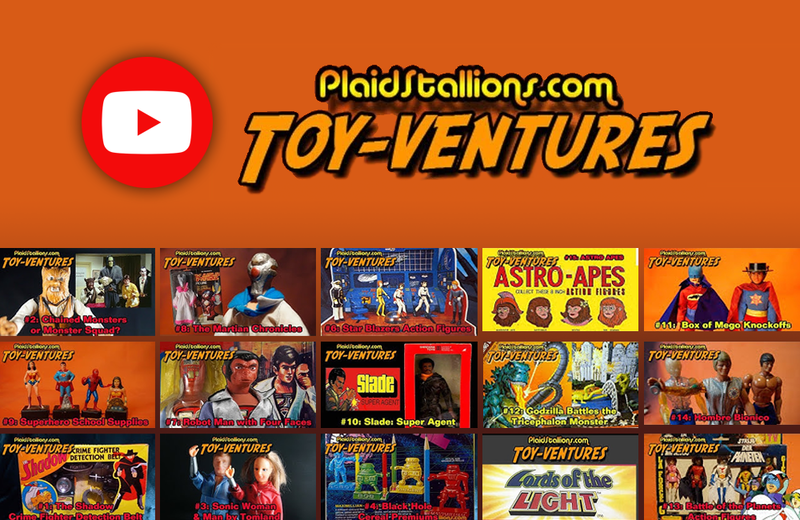 The Toy-Ventures video series on the Plaid Stallions YouTube channel looks at action figures and playsets from the 1970s and 1980s, decades many collectors consider to be the Golden Age of toys. The people behind Plaid Stallions – a website that looks back at the ‘7os and ’80s pop culture in all its awkward glory – produce a video series focused on playthings produced during that same time period. With a focus on action figures and playsets, Toy-Ventures introduces viewers to collectables from familiar franchises such as Battle of the Planets, Godzilla, The Martian Chronicles, and others. The host’s knowledge of and enthusiasm for toys shines in the videos. With an average watch time of 5 minutes, the videos serve as a quick hit of nostalgia that may inspire fond memories of playtimes past. BrickJournal is a bi-monthly publication for LEGO enthusiasts of all ages.